With touchscreen Controls, Wi-FI Capability and pre-programmed functions, set your parameters and test at the tap of a button. The visual/graphic on screen cues make set up errors a thing of the past! 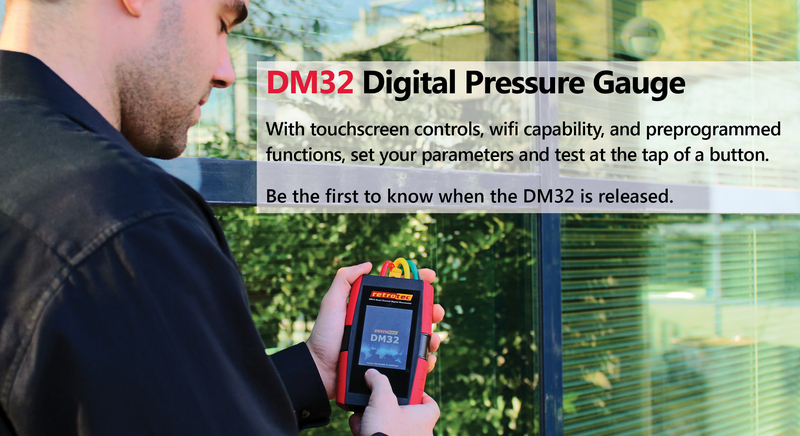 DOWNLOAD the new QuickGuide for the DM32 for more details.